The big news from NVIDIA last week was the release of the first Kepler card, the GeForce GTX 680. This card features a radical expansion of cores, from 512 to 1536 (3x! 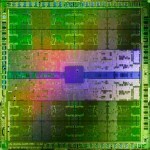 ), although each core is clocked slower than previous generations. Since there is only a GeForce part available, this isn't a compute-oriented release, but CUDA still runs nicely on gaming parts in single precision. We have our 680 in-house and have started working with it, and hope to post some performance results in the near future. The natural question from our users is "so when will CULA support Kepler?" As per our normal release cadence, we will release a Kepler-enabled CULA as soon as possible after the supporting version of CUDA goes final. Note that this doesn't include any RC versions of CUDA which traditionally become available prior to the final release. 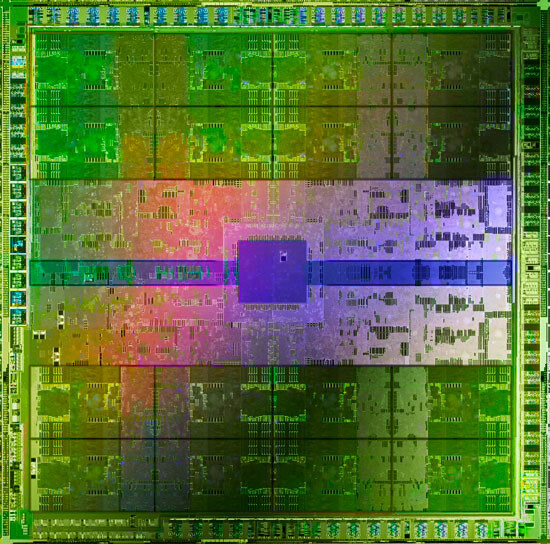 The only downside we see to the new chip here is that the double precision performance is quite low (as is traditional for gaming chips), but the single precision numbers are exciting, and many of our users do their work primarily in single precision. It's been some time since we got a new chip, so we're diving in, tuning up our solves, and seeing what kind of results we can get! We look forward to future blog posts where we detail the performance of this new generation.